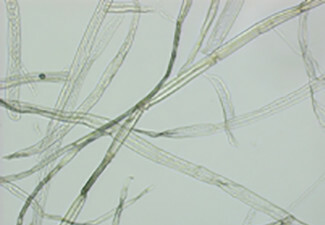 The department of Fibre and Polymer Technology (FPT) is the largest academic institution on native and synthetic polymers in Sweden. 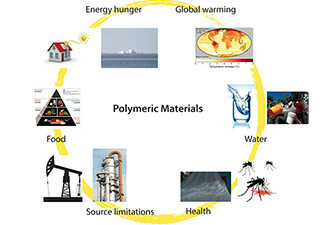 The combination of the traditionally separate fields of natural and synthetic polymers is unique and allows FPT to address several important issues such as future demands on a sustainable material use in society. 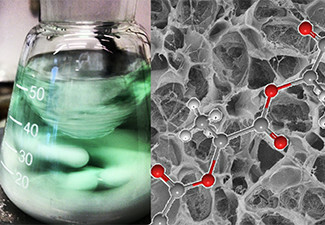 The research ranges from monomer and polymer syntheses and characterization to modelling/simulation, processing, long-term properties and material performance, degradation and functionalities. This department belongs to the School of Engineering Sciences in Chemistry, Biotechnology and Health .